Product information "uPVC Vented Soffit Board"
9mm thick board with built-in ventilation slots provides equivalent of 10mm continuous airspace or 25mm equivalent on 450mm board. It is best practice and a Building Regulation that roof space is well ventilated to protect against rot. 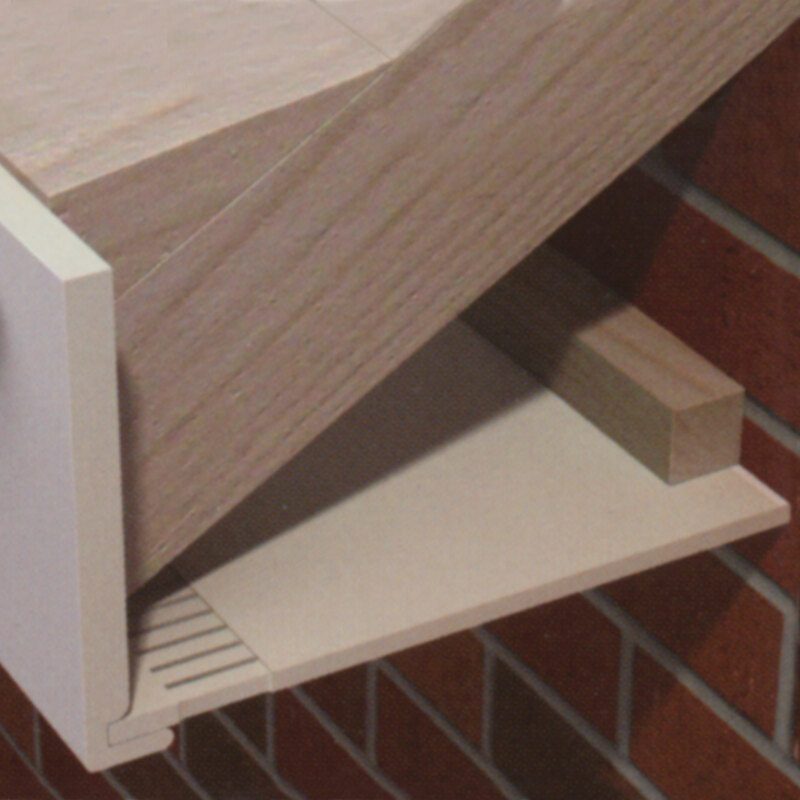 Ventilation at the eaves is recommended and this can be done with over fascia vents or these ventilated PVC-u foam board fitted to the underside of a soffit. Applications Fitting to underside of roof soffit. 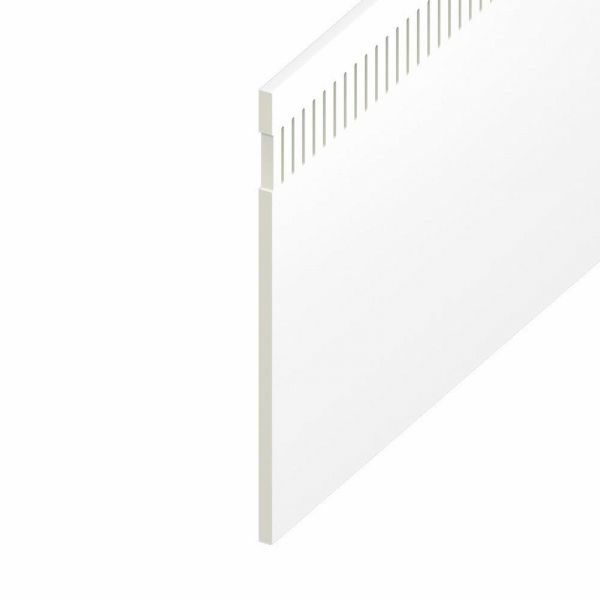 Related links to "uPVC Vented Soffit Board"
Customer review for "uPVC Vented Soffit Board"